If you are looking for a traditional sense of community organization then the Roseville Section of Newark if for you. Located in the North Ward of Newark, Roseville is also separated into two sections, Upper Roseville and Lower Roseville. 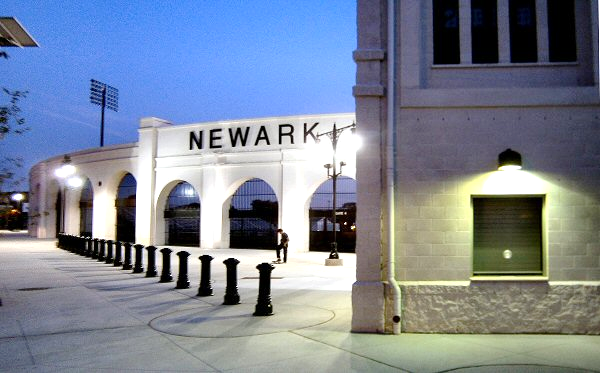 A monumental landmark of Roseville is the Newark Schools' Stadium which borders Roseville Avenue and Bloomfield Avenue. This section of Newark's home to the historic Roseville Presbyterian Church. This area is also well-known for their many Italian restaurants along the avenue.